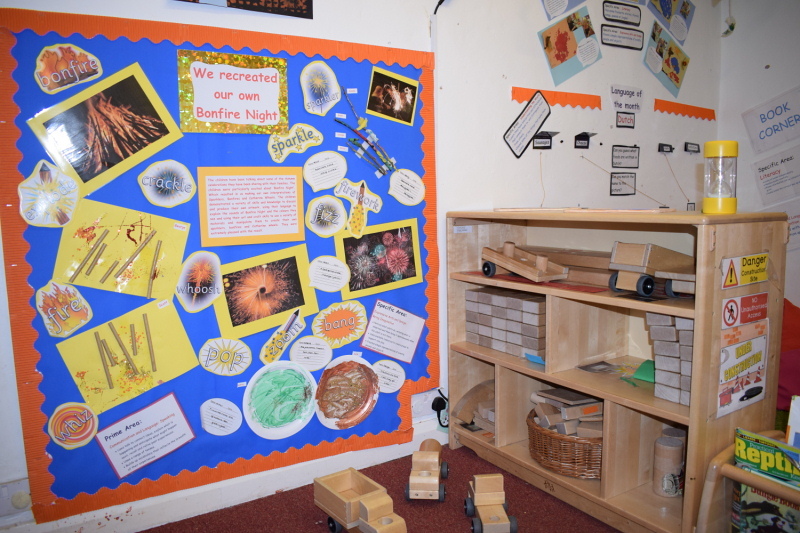 The room is full of different activities and continuous provision such as small-world, construction, sand, water, role play and creative play. 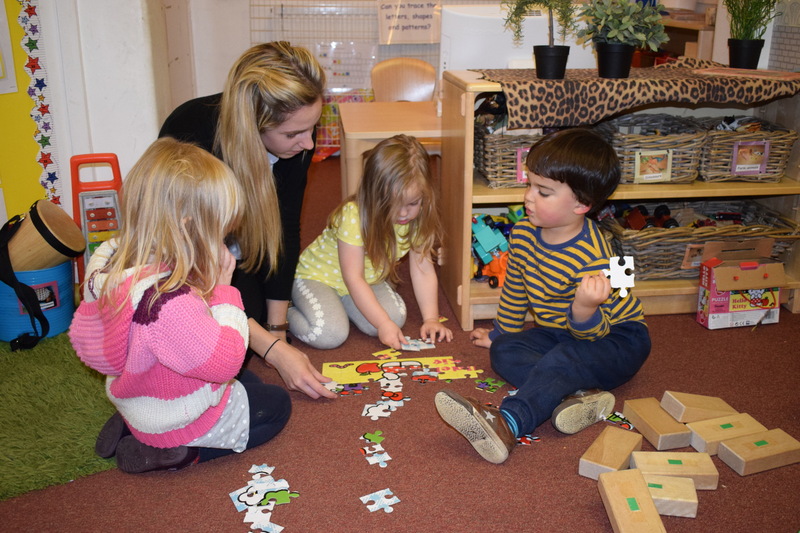 Pre-school children take part in regular phonic sessions to help children develop an understanding of letters and sounds. Children have access to a computer where they are able to develop their understanding of letters, sounds and numbers. We also offer extra curricular classes called ‘Stretch N Grow’, these classes allow children to explore their physical abilities through dance and movement. 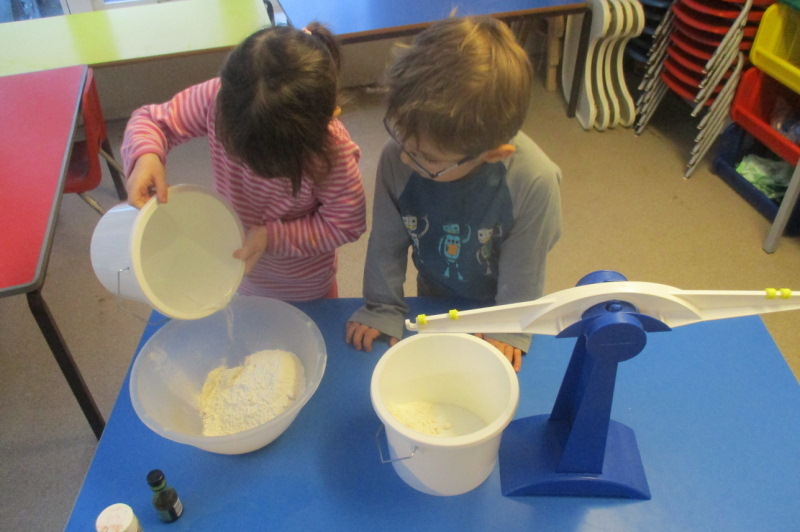 Pre-school, as with every other room, play outdoors no matter what the weather! It can be very exciting monitoring how our vegetables grow in different weathers! 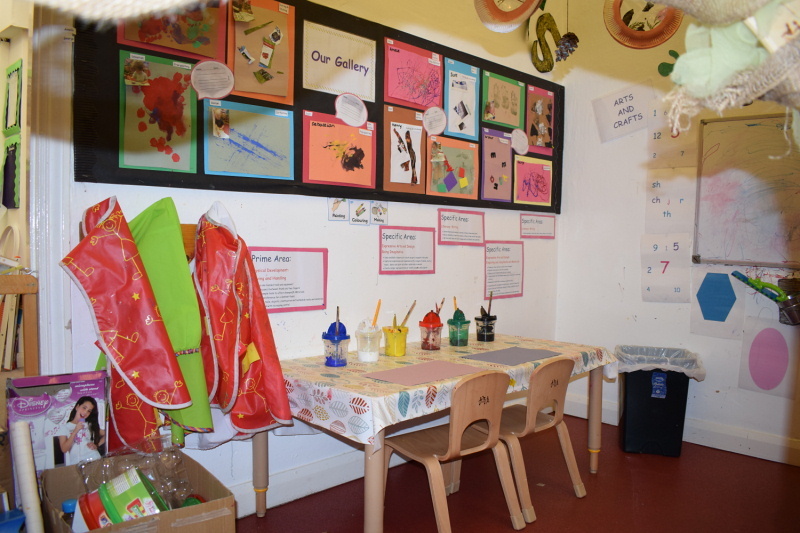 Most importantly, each day in the Pre-school room children access a range of carefully planned activities aimed at supporting a wide variety of skills to prepare them for school. *The free early education entitlement will be a maximum of 15 hours per week and you are entitled to claim for 38 weeks of the year during term time only.